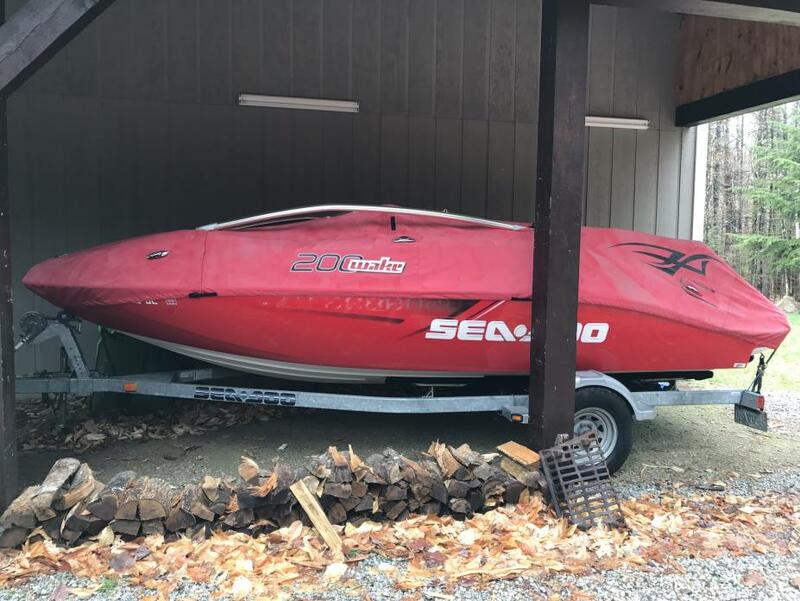 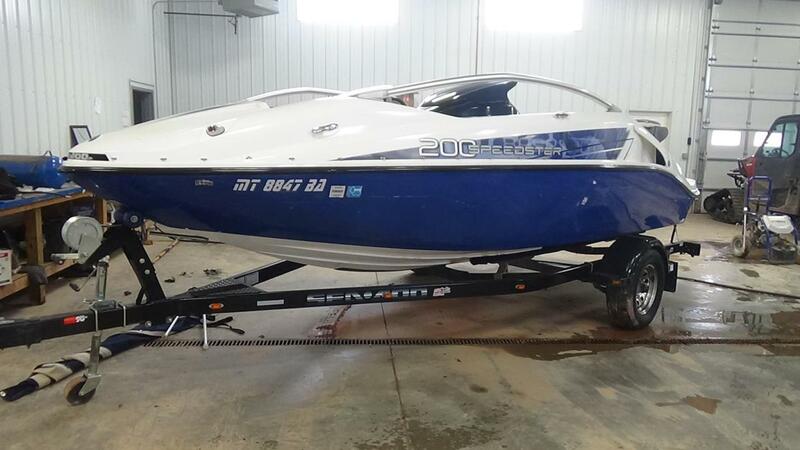 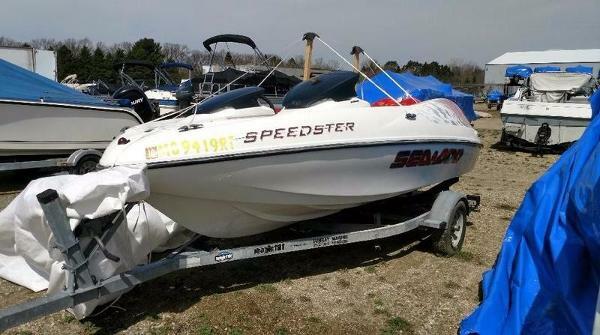 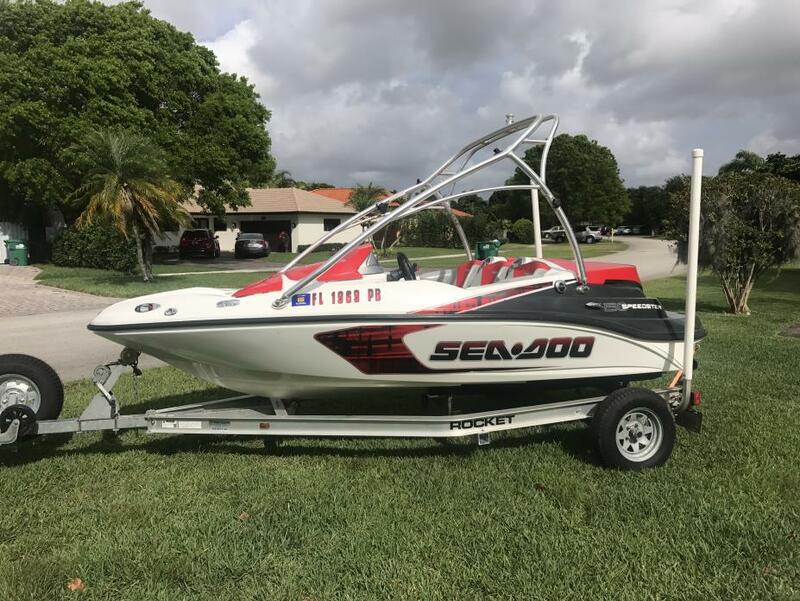 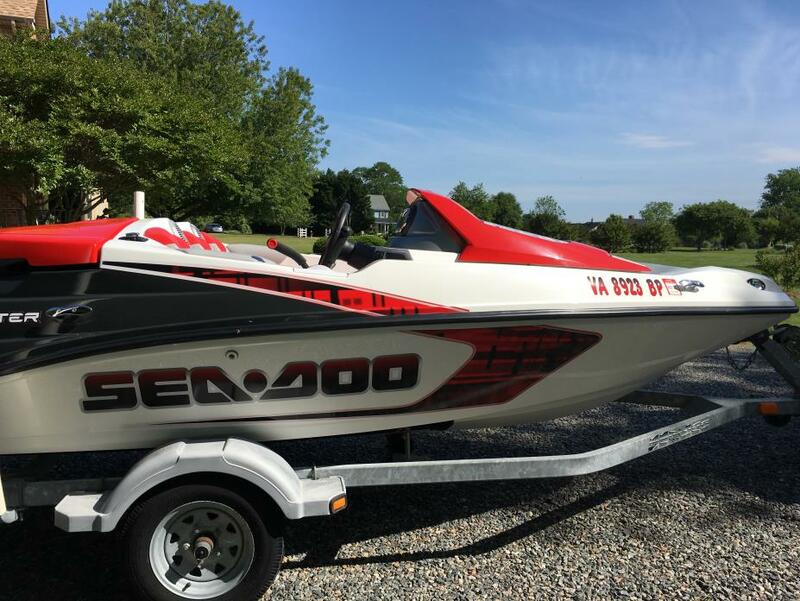 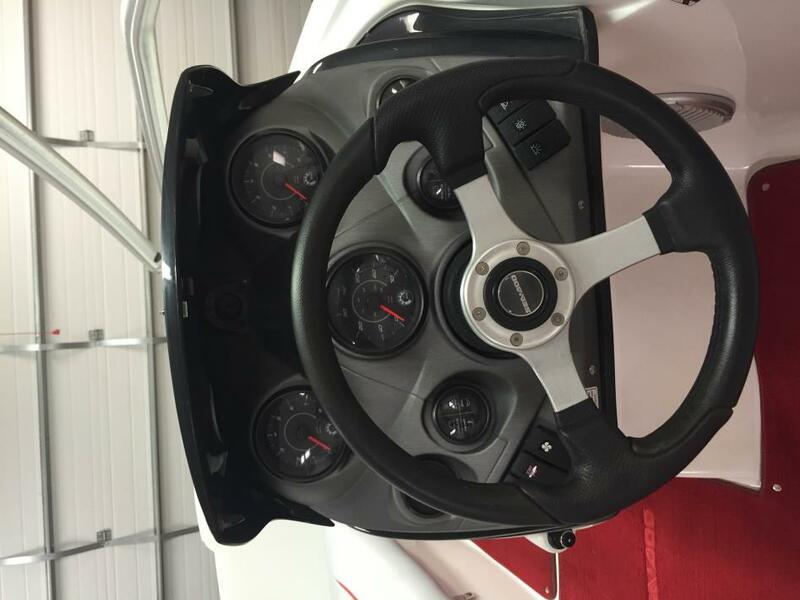 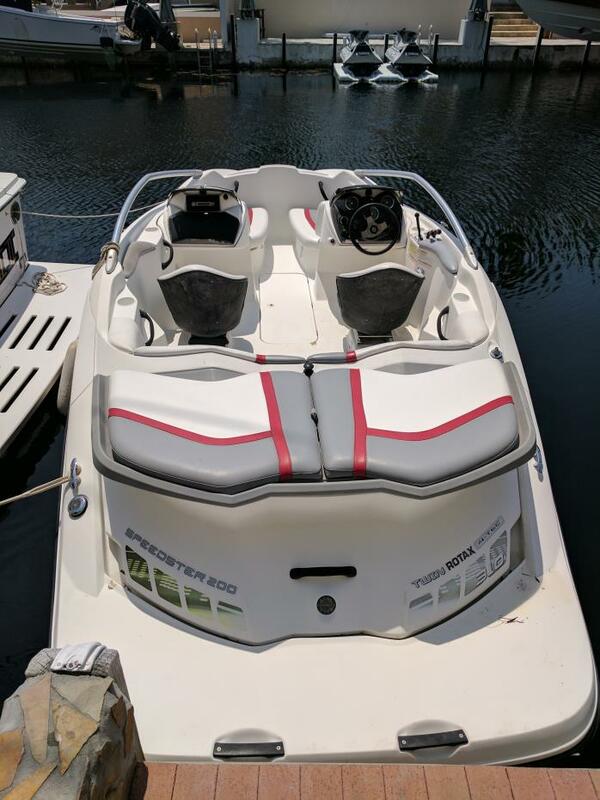 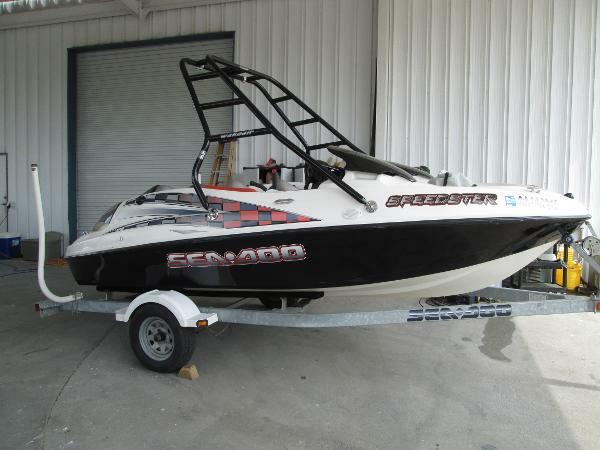 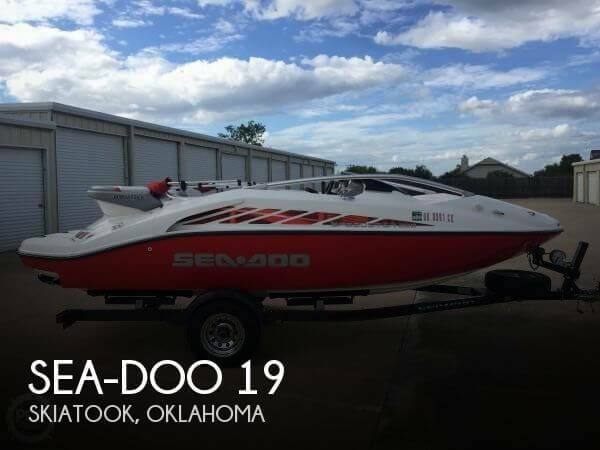 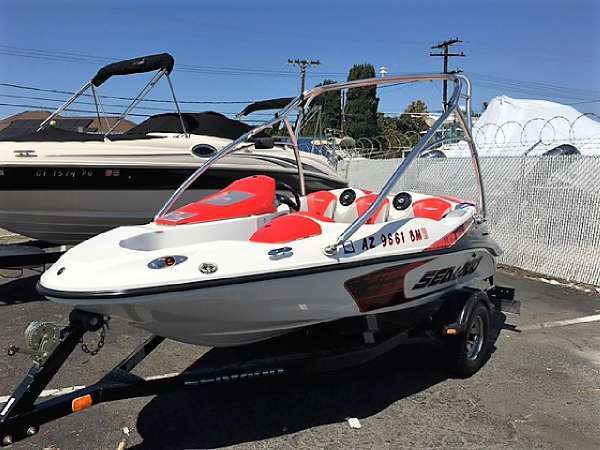 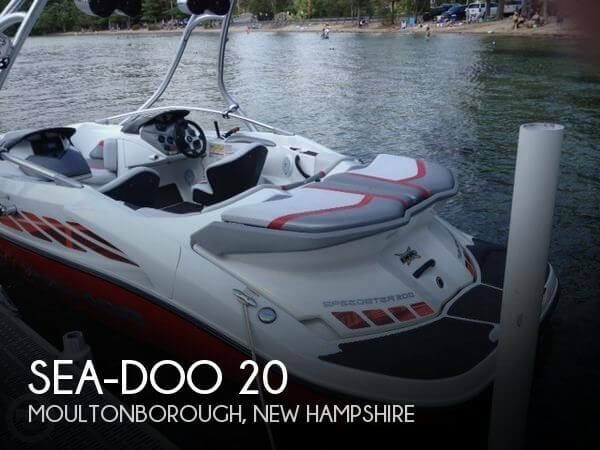 2004 Sea-Doo Speedster 2004 Speedster Jet Boat.Perfect Condition, Just Rebuilt Engines, O Hours, New Gages, Come enjoy this Summer, perfect starter boat.Location Key Largo, FL. 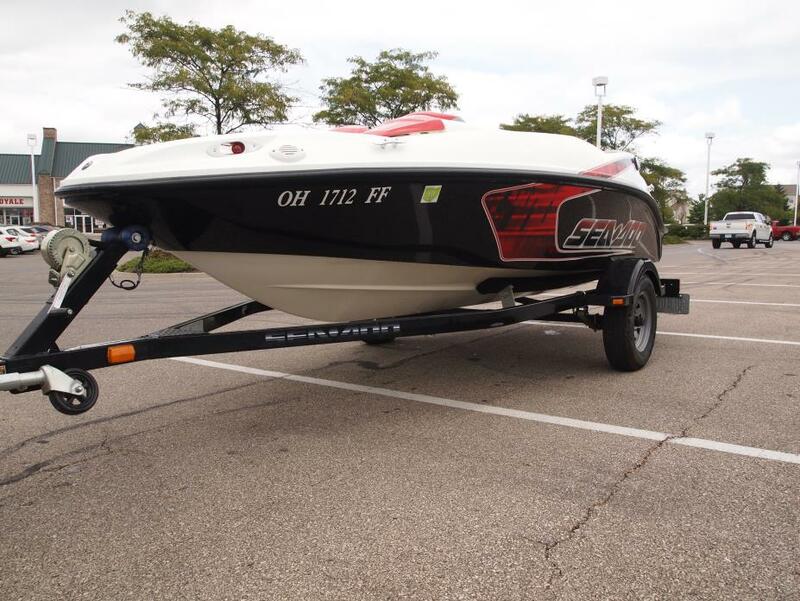 Priced at $14,500 includes trailer. 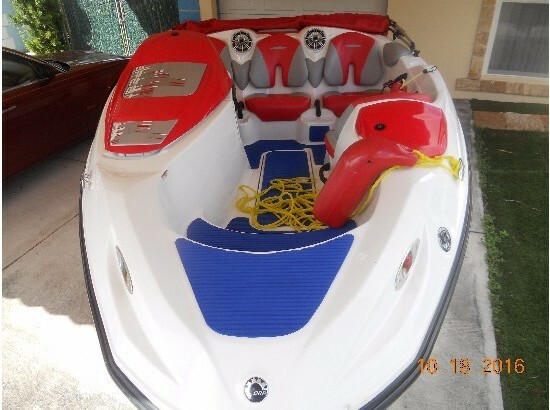 Call Mike at 94-295-8910 or email at mr@atlasinvestmentgroupllc.com.